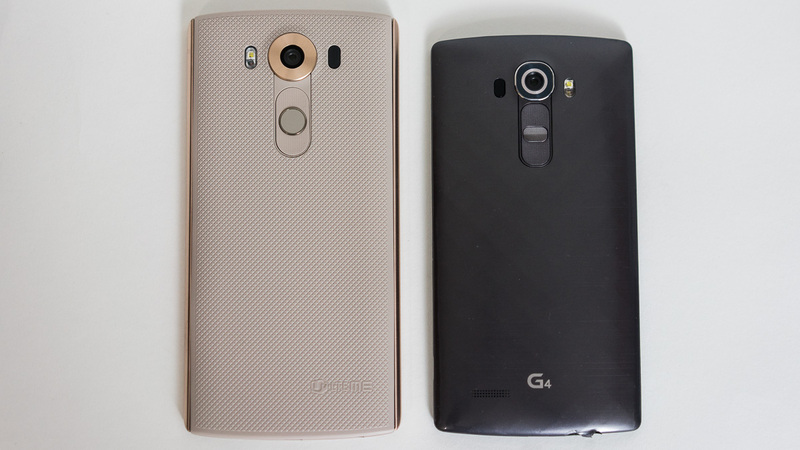 LG is facing a class-action lawsuit over bootloops in their G4 and V10 handsets. Customers first complained of the issue over a year ago and were offered replacements, yet many of the replacement smartphones still suffered from the same issues. Some users of the LG G4 and V10 handsets have filed a class-action lawsuit against LG, seeking damages for G4 and V10 devices that were bricked due to a manufacturing defect. First documented over a year ago in the LG G4, the devices would get locked in bootloops caused by "loose contact between components", according to a statement by LG. LG did attempt to replace affected units, but they apparently mis-diagnosed the issue initially, resulting in replacements that exhibited the same failures (bootloops, freezes, and restarts). Claimants of the suit believe both the G4 and G10 have poorly soldered processors, though LG asserts that it has failed to find any issues in a review of its V10, G5, and V20 handsets, according to Android Authority. The suit seeks restitution and damages for LG G4 and V10 handsets that were rendered "inoperable and unfit for any use", according to the filing.